Situated in a growth suburb, this 2,883m2 land comes with approved plans for a Childcare Centre, an industry strongly supported by the Federal Government, that would bring a solid return on investment immediately once completed. In the Northern Suburbs of Brisbane, not far from the CBD, the land offers a quiet environment near parks/reserves, making it an opportune and appealing location to establish business in childcare, bringing property value and business growth. * Future business prospects own the land, building and the business as well! The proposal offers investment in a sunrise industry that never lags behind, and double insurance investment. Buying gives you twice the benefits: you will enter the sunrise industry by owning the childcare business (typical scale for this type of business is AUD2,000,000-4,500,000) with government subsidies, as well as the property, with stable rental income. Ideal for developers, builders, commercial property investors, operators who want to own a childcare business, or anyone looking for a solid investment in a growth area. The property is positioned favourably in the community, adjacent to ALDI, community medical centre, children's park, children's swimming pool, 700m from public elementary school, 600m from commercial centre, 800m from McDonald's, and with many commercial services in the surrounding area. 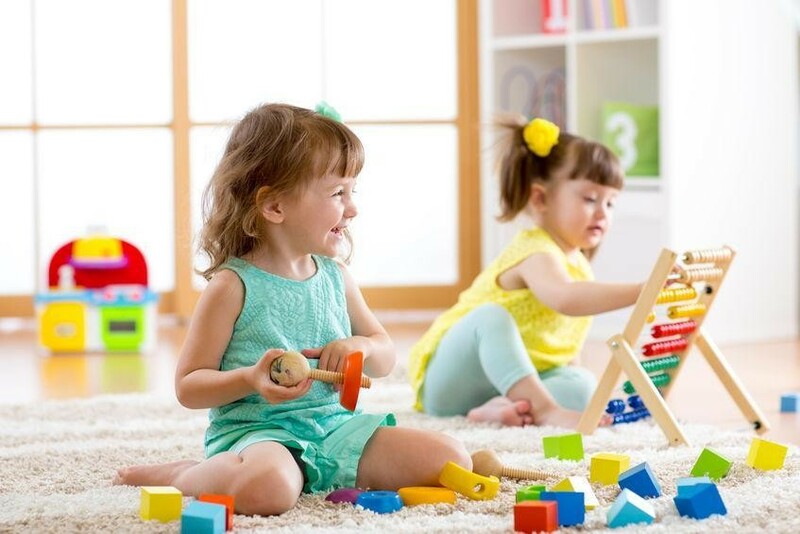 This Child Care Business is one of 37 businesses for sale in Moreton, Queensland, and one of 8 Child Care Businesses in this region that a business for sale currently has on offer. This Child Care Business is for sale in Moreton for the asking price of $1,550,000 and has been marketed for a while and is definitely worth another look as it is sure to be snapped up soon..